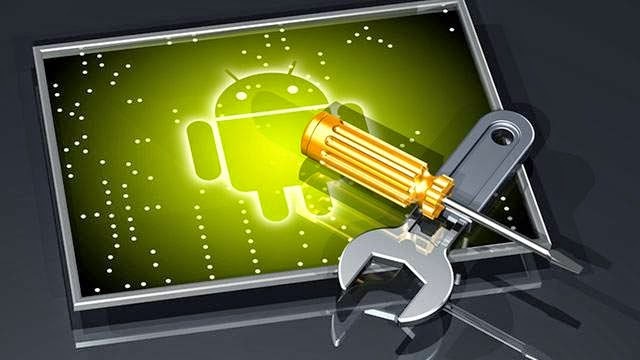 Android utility apps are very useful apps that are designed to help analyze, configure, optimize or maintain the android device. Android utility apps are also grouped into different categories like, the Anti-virus, backup apps, data compression, data synchronization, file managers, network utilities, registry cleaners and other known categories. Today's stroll, I would brief you guys about the 5 of the best Must-have free utility apps for android. So briefly read through the highlighted apps below and take a quick action by downloading each of them, because they are very useful and functional apps on your android. This is the best car locator app that remembers you where you have parked. You don't need to even remember when you have Valet app on your android. The app also allows you to set parking meter timers and also street sweeping alarm. So, I advice you download this elegant free car locator which would always remember you about your parking position. This is a google branded app that gives you full information of anything by just taking the picture of that thing. Maybe a famous landmark, a painting, the image of any object, just take a picture and the app provides you with every useful information you need to know about that object. Google goggles is a very useful app that also read text in languages like English, French, Italian, German, Spanish, Portuguese, Russian, and Turkish, and translate it into other languages. Isn't that great? The app also has other features like scanning QR code, solving Sudoku puzzles, finding similar products of a product and other beneficial functions. So, I advice you don't wait the next minute to download this app before it skips your head. Lol! This is another great android utility app that navigates your outdoor adventures. It's features includes, GPS mapped location (even without mobile signal), offline map mode, track recordings, real-time location sharing, active route navigation, power save mode in GPS settings and many more related features. This is another useful utility app for android that makes sure that an object is leveled properly and deals with calibration on your android device. It also shows angle of inclination, sound effects, orientation locking and other features. This utility app is known to be one of the best apps that saves your live during disaster. The app helps to put expert advice for everyday emergencies in your hand. The app comes with videos and interactive quizzes that boosts your knowledge in terms of first aid helping factors. The app is loaded with lot much features which you would testify about after downloading it. So, quickly download the app from google play and enjoy your safety.